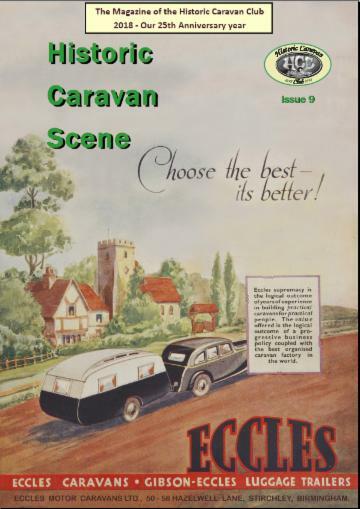 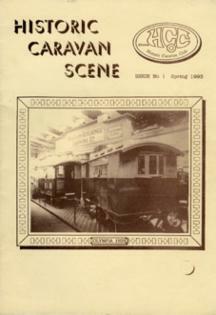 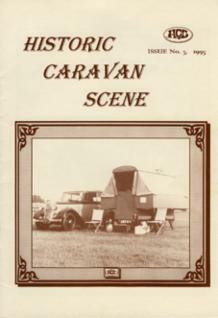 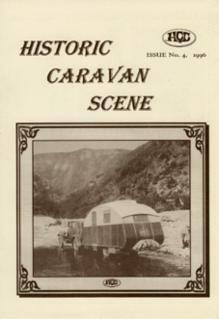 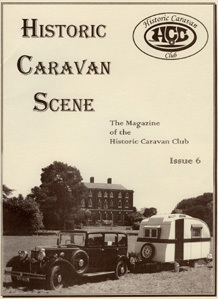 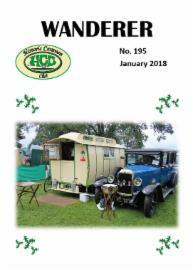 The main HCC Club magazine published 6 times a year containing rally lists, members articles, club contact details and essential information for members. 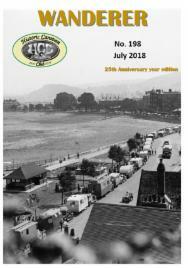 - for our 25th year! 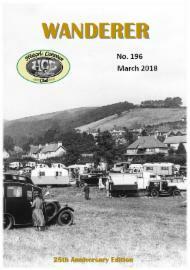 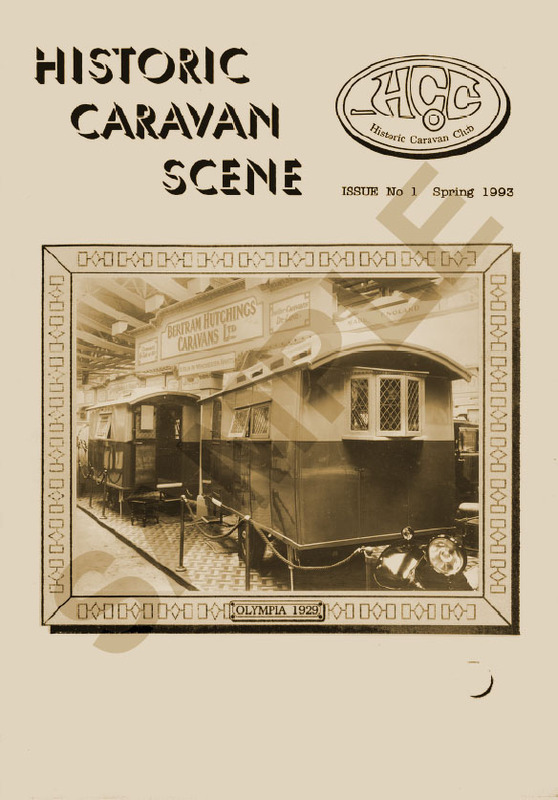 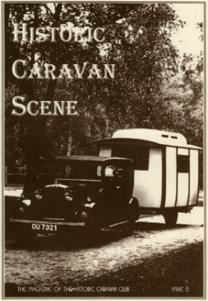 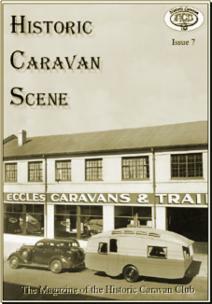 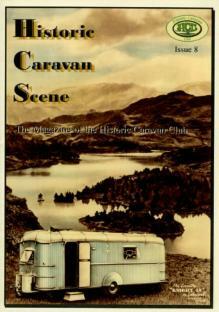 Any of the previous eight editions (below) are available at £3 each inc. postage from the Secretary Please make cheques payable to the Historic Caravan Club. 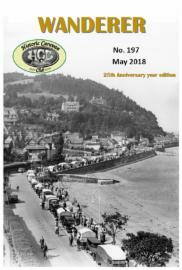 These all contain 20 OR 24 pages of articles by members and other contributors, one from Johnny Morris (Animal Magic) in issue 6. 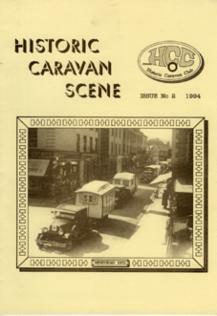 Printing is not wonderful by modern standards but interesting reads nevertheless.